The CitySprouts Teacher Forum is a community of practice for garden-based educators teachers, nonprofit partners, parents and volunteers. Participants share examples of garden-based learning from their own experience, ask questions and learn from each other about best-practices in using the school garden for health and learning. 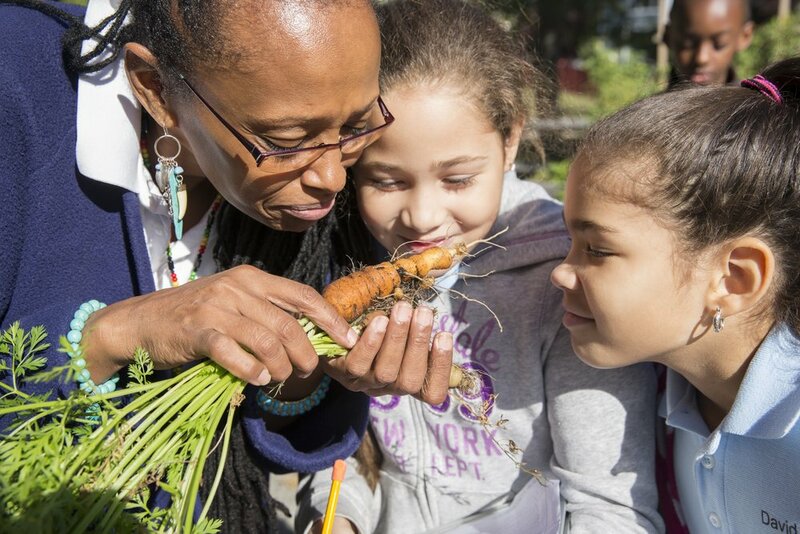 Browse our Spring 2015 webinar series as teachers, garden coordinators and other school garden enthusiasts discuss the potential as well as the challenges of teaching in the school garden or bringing the garden into the classroom. Join the conversation as teachers, garden coordinators and other school garden enthusiasts discuss the potential as well as the challenges of teaching in the school garden — or bringing the garden into the classroom.